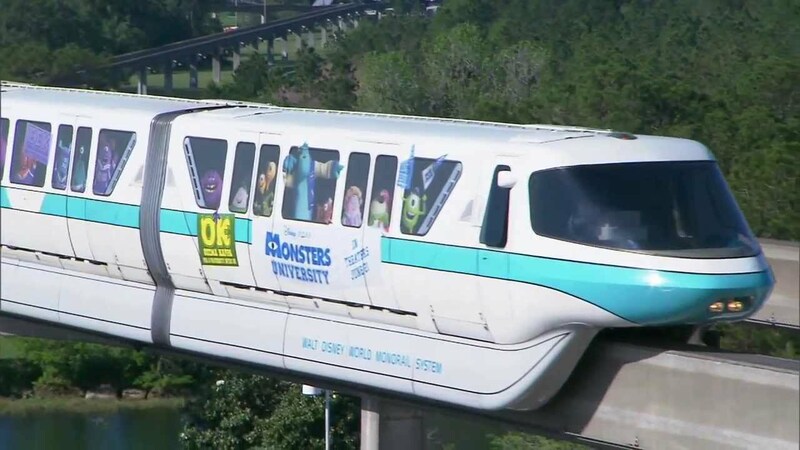 Oct 16, 2009 in "Walt Disney World Monorail System"
CF News 13 are reporting that Monorail Pink and Purple which were both involved in July's accident will be combined into a single monorail, to be called Monorail Teal. Monorail Teal should be in service later in 2009, with another new monorail to be built for 2010. 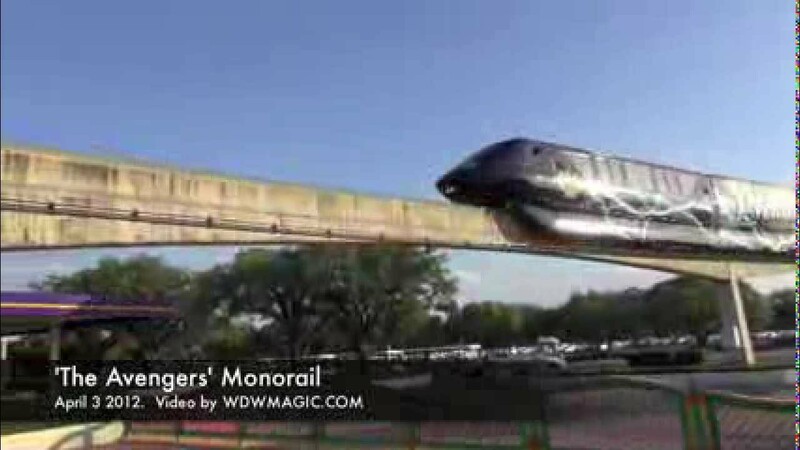 The original story is available here http://cfnews13.com/News/Local/2009/10/15/disney_adding_new_monorail_2_retired.html.